Foreground provides news and analysis on cities, places and the people who create them. It aims to advance debate on the design and development of our cities and public places with engaging, knowledge-based journalism and expert opinion, supported by evidence. It is published by Uro Publications in partnership with the Australian Institute of Landscape Architects and industry supporters. Information on our Editorial Team, Advisory Panel and Sponsors can be found below, together with contact details. 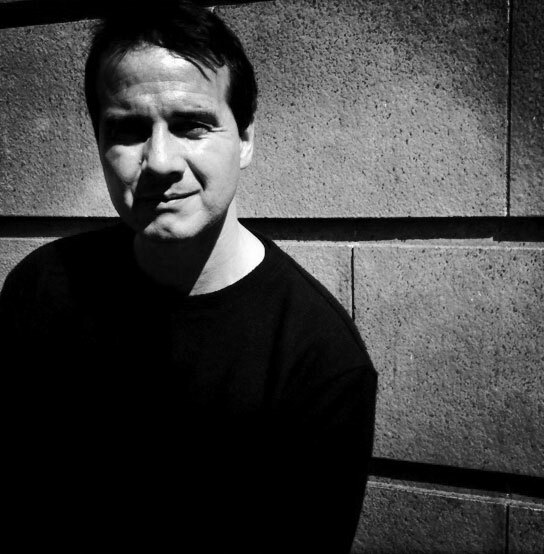 Andrew Mackenzie has been a writer, curator, editor and publisher on art, design and architecture for over twenty years. He writes for various journals and newspapers and is a co-director at Uro Publications in partnership with Maitiú Ward. 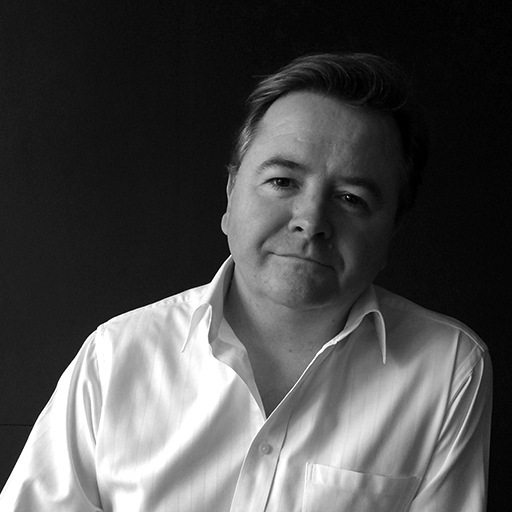 Maitiú Ward is a publisher, editor, journalist and occasional broadcaster with a special interest in architecture, design and the city. Daniel is the City of Adelaide’s Associate Director of Strategy and Design, leading the disciplines of Transport Strategy, City Strategy, Park Lands Strategy and City Design. Jessica Christiansen-Franks is an urban designer and social entrepreneur who has dedicated her career to understanding the social dynamics of urbanisation. Jessica is a leader in citizen participation, particularly the value of placemaking in collaboration and active citizenship. As Co-founder of Neighbourlytics, Jessica has side-stepped into the world of data to develop a social analytics platform for neighbourhoods. Jessica is Co-vice Chair of the Smart Cities Council’s Centre for Civic Innovation, and Senior Advisor for CoDesign Studio. John Mongard is a landscape architect and urban designer in Brisbane. He specialises in planning and implementing complex public space projects which highlight local culture and broad community interactions. John has been writing and speaking on landscape and art for the past 20 years, with his writing focusing on contemporary culture and sustainable design. Kirsten is a Director of Aspect Studios, a global urban design, landscape architecture and living architecture design practice. Kirsten has led award-winning and significant public realm projects across Australia and Internationally. She is a member of several government appointed design review panels and committees as well as a juror and advisor to the University of Melbourne and RMIT University, where she is an Adjunct Professor. 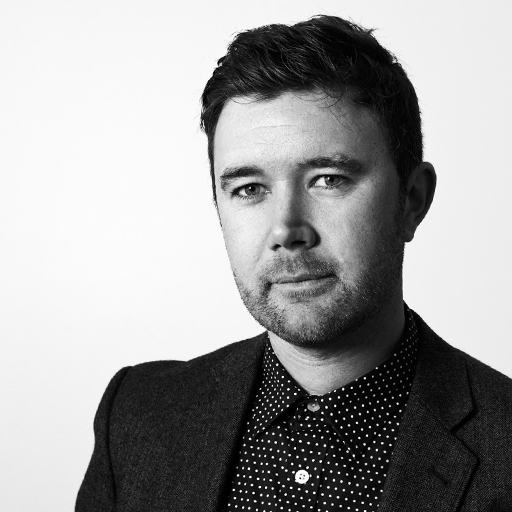 Liam Mouritz is an urban designer and landscape architect. His interests span a range of topics from the messy reality of professional practice to theories of political geography, ecology and generative technologies. 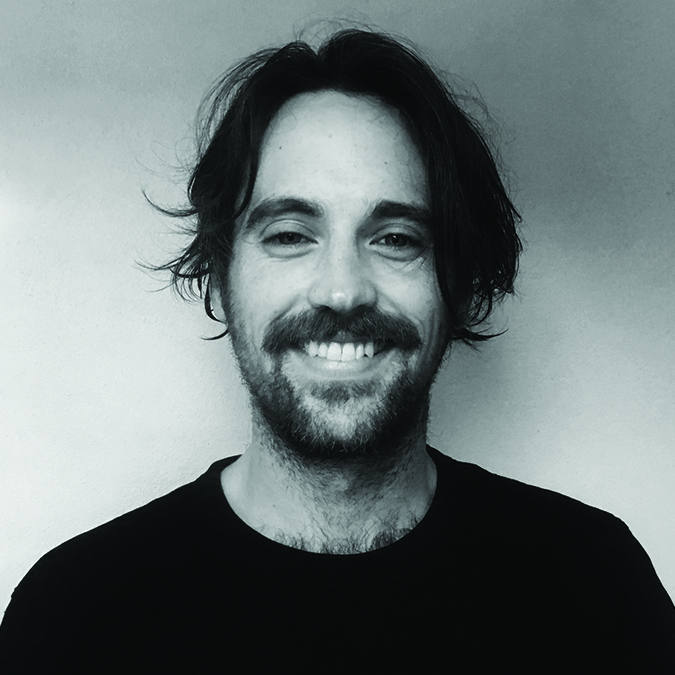 Liam works at Hassell, collaborates with Groundlab in London, and teaches casually in history and theory at The University of Western Australia. If you have any questions or comments in relation to Foreground, we'd love to hear from you. Please drop us an email on the below.